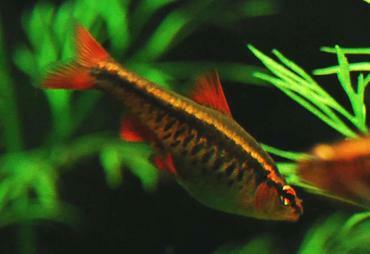 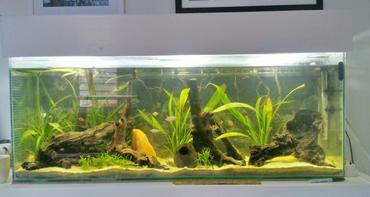 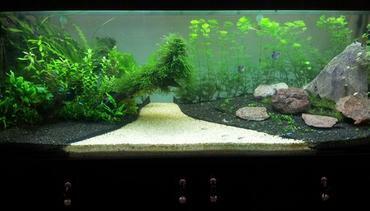 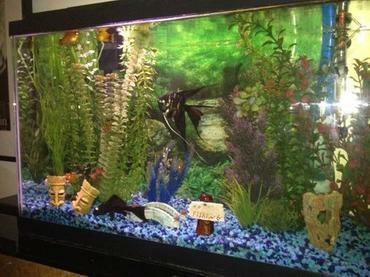 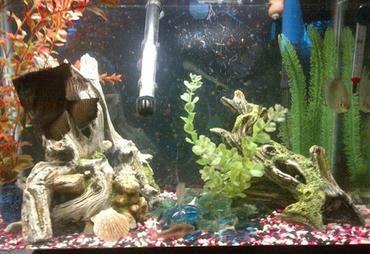 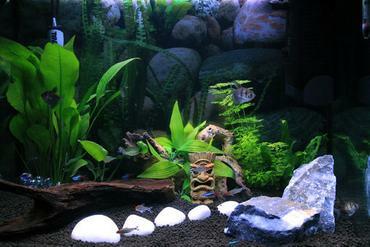 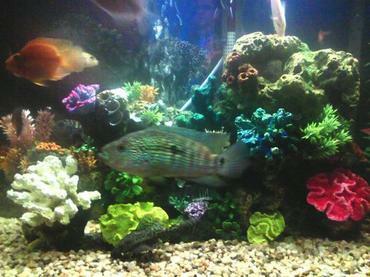 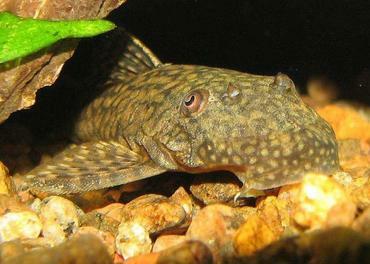 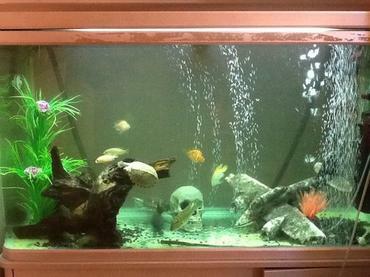 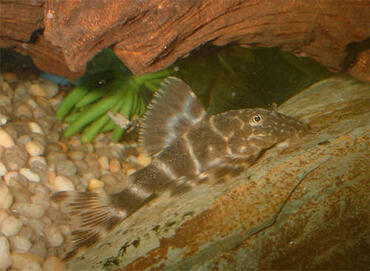 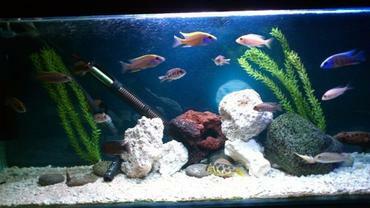 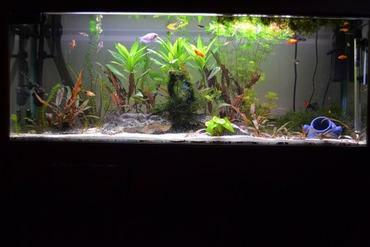 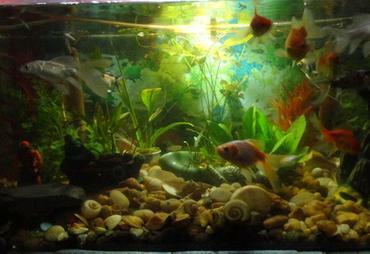 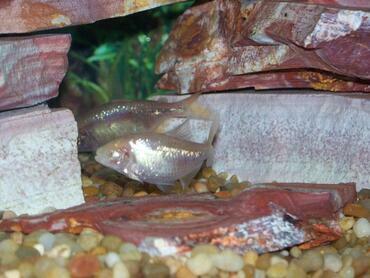 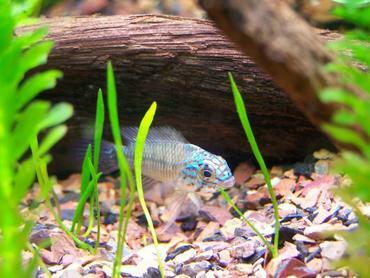 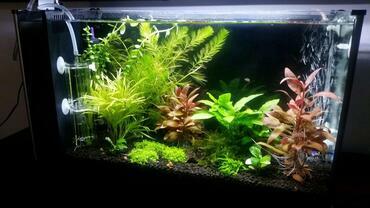 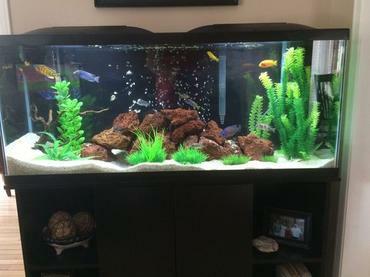 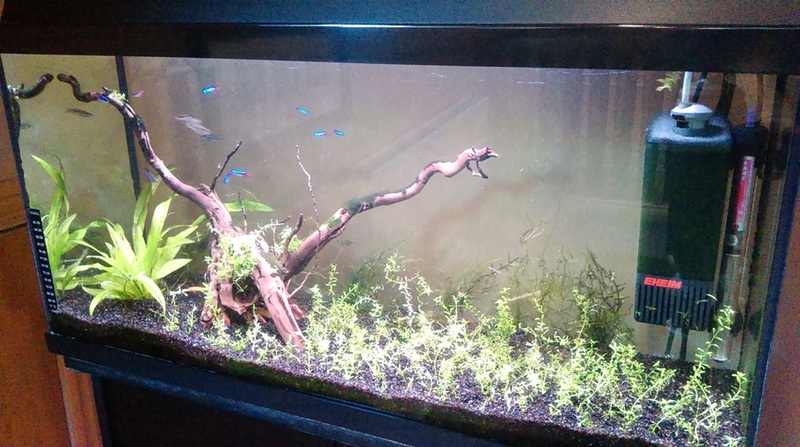 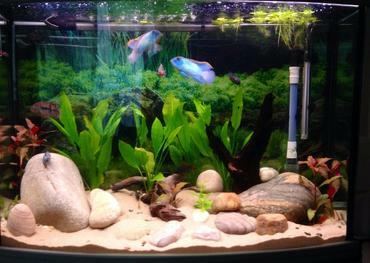 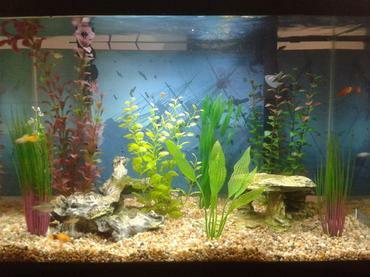 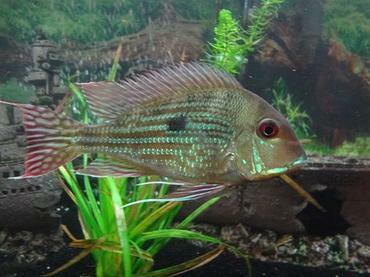 For many aquarium hobbyists, the most enjoyable part of having a freshwater tank is being able to decorate it. 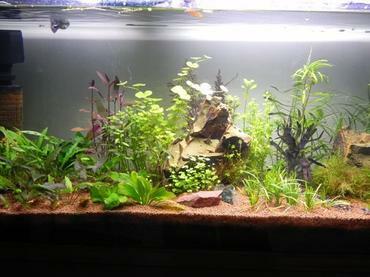 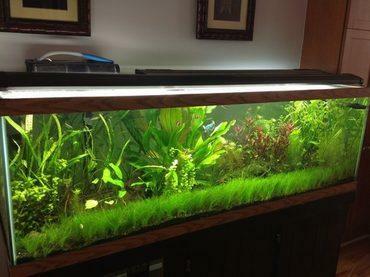 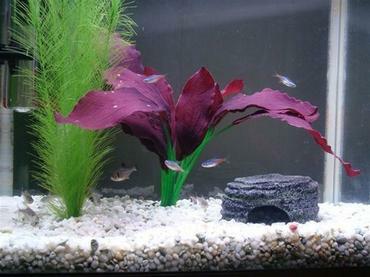 There are many ways to go about decorating your freshwater tank so choose a style that appeals to you. 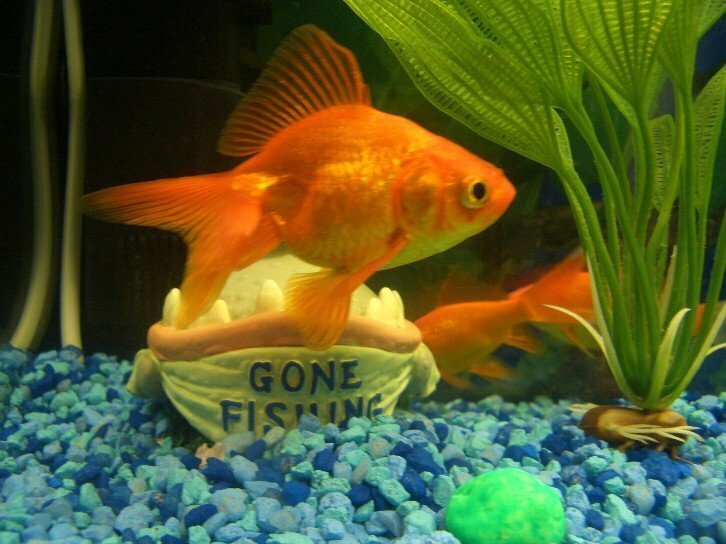 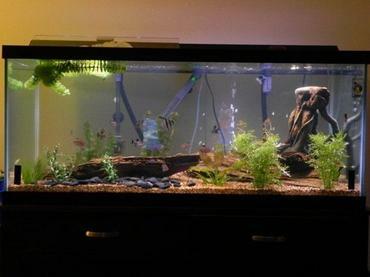 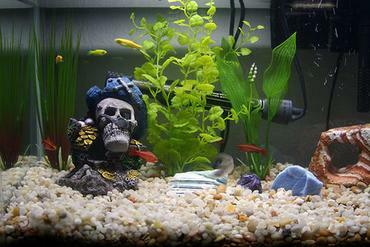 Some aquarium hobbyists like using novelty décor items like treasure chests and sunken pirate ships while others prefer to go with a more natural aesthetic. 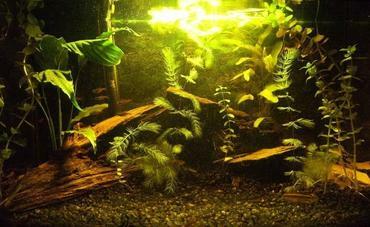 One of the most attractive ways you can decorate an aquarium involves a combination of driftwood and live plants. 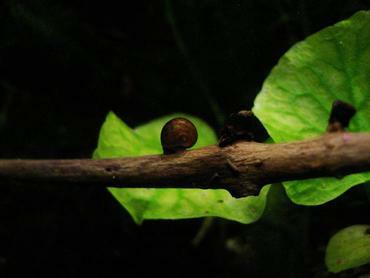 To make your tank look its absolute best, think about anchoring your live plants to driftwood. 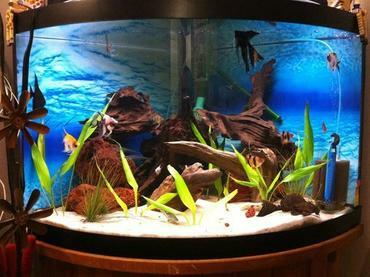 If you are trying to cultivate a natural-looking aquarium, one of the best decorations you can use is driftwood. 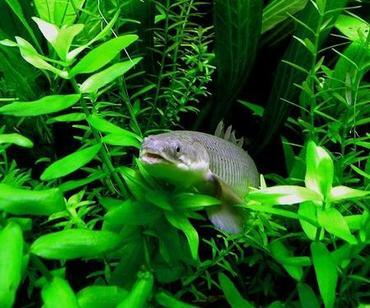 A small piece of driftwood hidden among a patch of live plants can give your fish a place to hide while also making your tank look great. 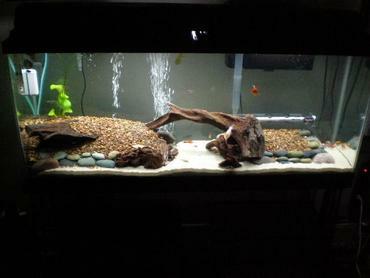 Larger pieces of driftwood can be propped up with rocks to take up more vertical space in your tank. 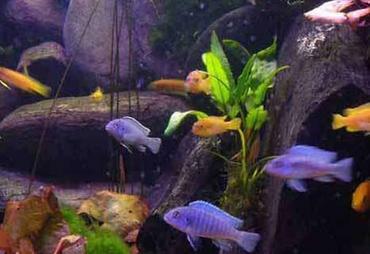 If you really want to get creative you can use multiple pieces of driftwood to create a maze of caves and holes for your fish to explore. 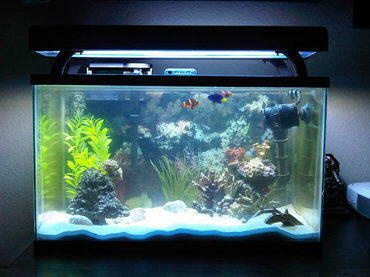 The way you decorate your tank makes a big difference in its appearance. 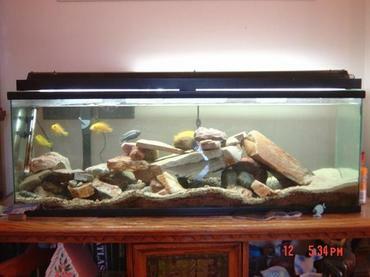 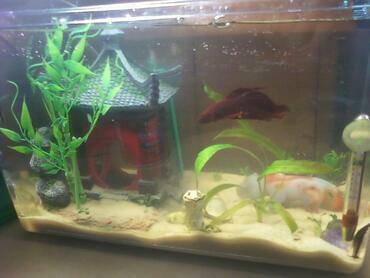 Not only do you need to think about the decor you use inside your tank, you should also consider the tank background. 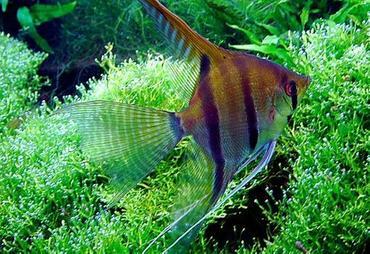 The decoration scheme you utilize in your freshwater tank plays a role in determining how well your fish adapt to the tank environment. 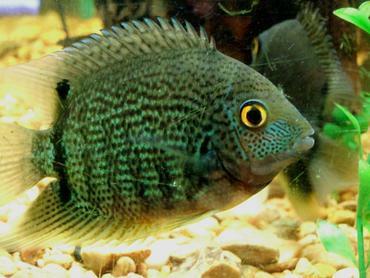 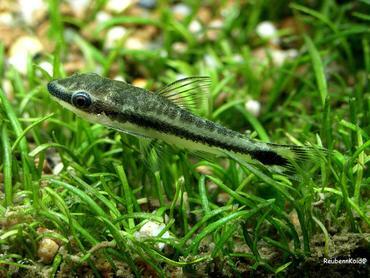 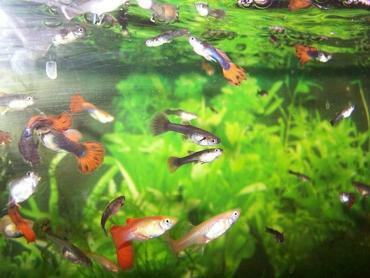 The closer your tank matches the conditions in the natural environment of your fish, the more likely they are to thrive. 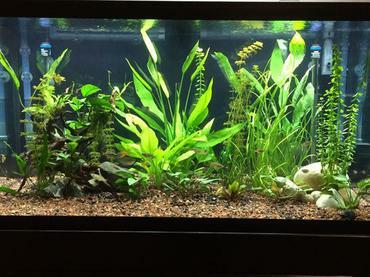 The way you decorate your freshwater tank also makes a big difference in its overall aesthetics. 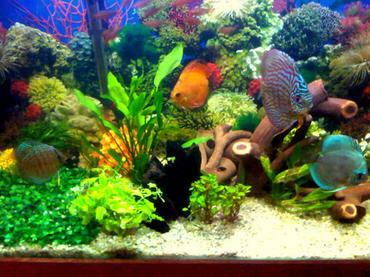 In addition to traditional fish tank decorations like driftwood, rock caves and live plants, you should also consider what type of aquarium background you want to use. 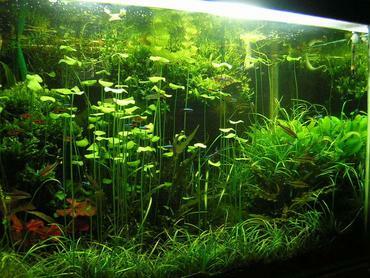 Using a background for your tank will hide tangled cords and equipment from view while also enhancing the aesthetics of your tank. 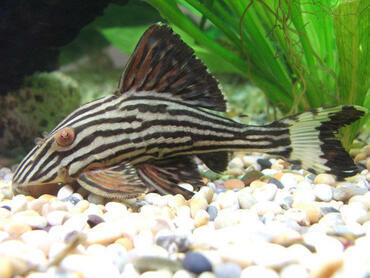 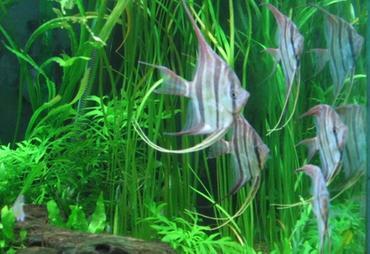 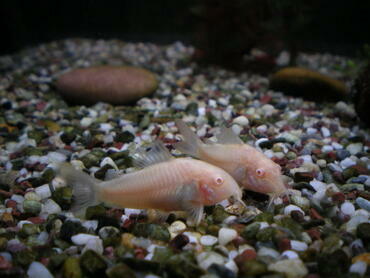 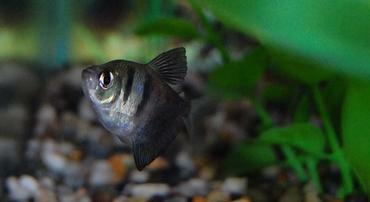 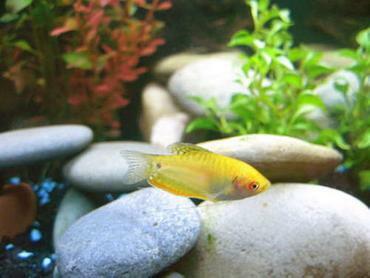 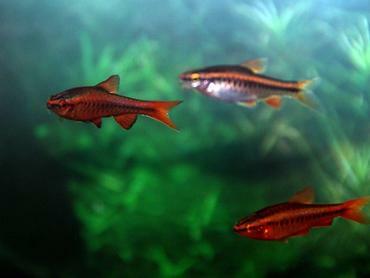 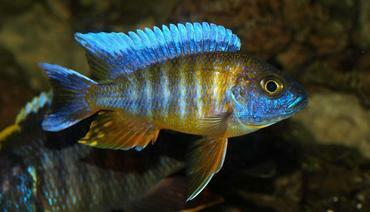 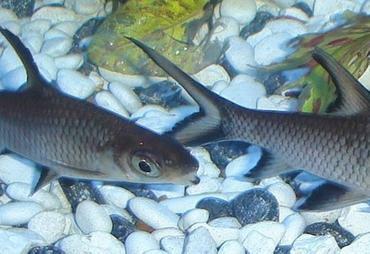 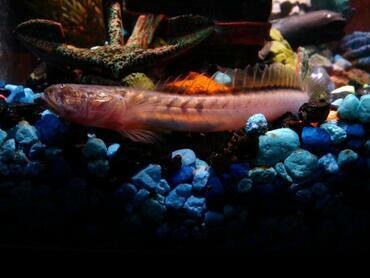 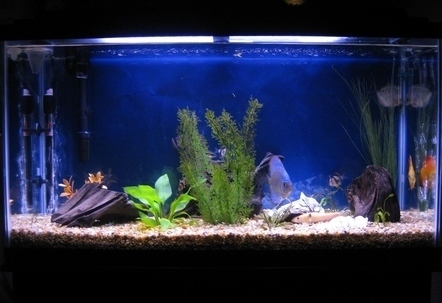 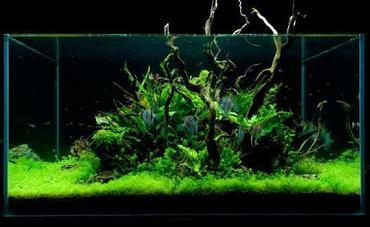 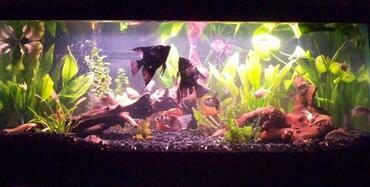 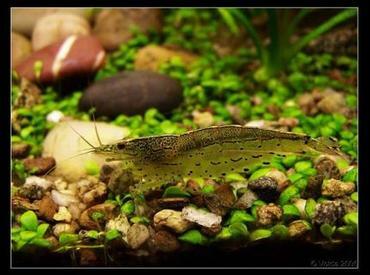 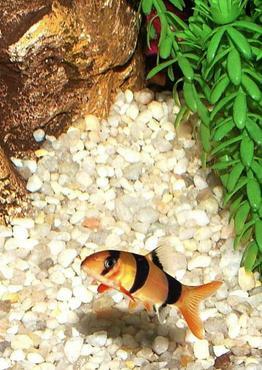 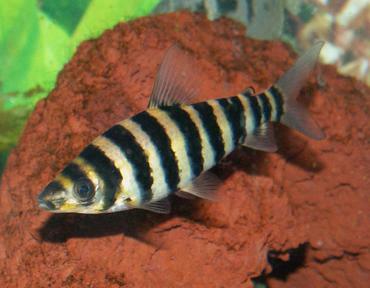 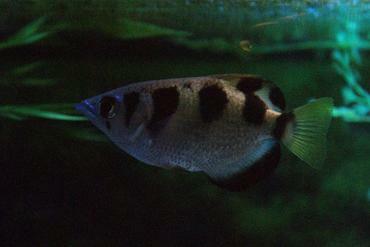 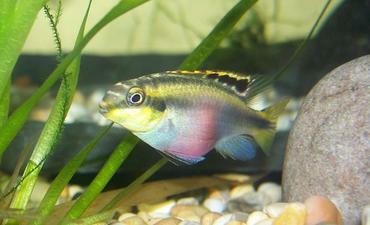 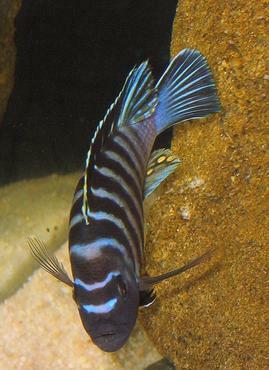 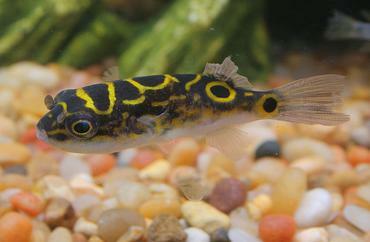 Read more to learn about the various options for freshwater tank backgrounds. 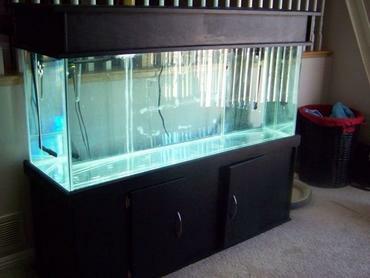 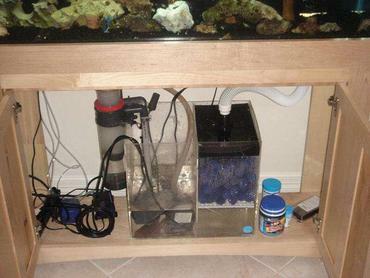 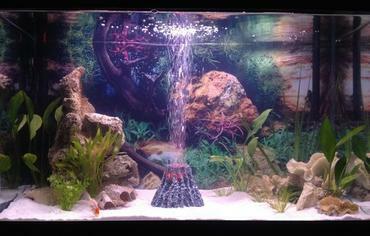 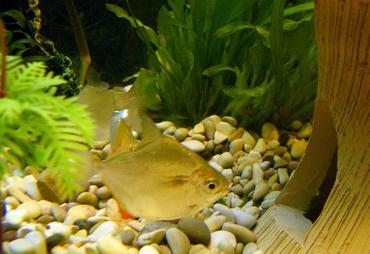 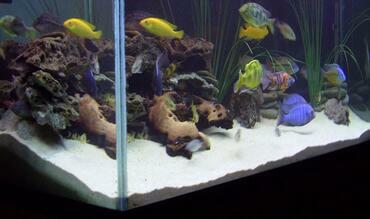 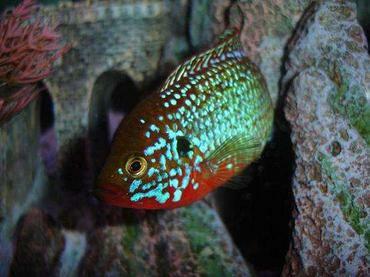 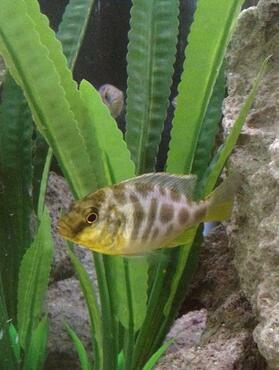 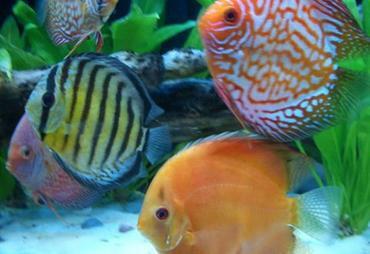 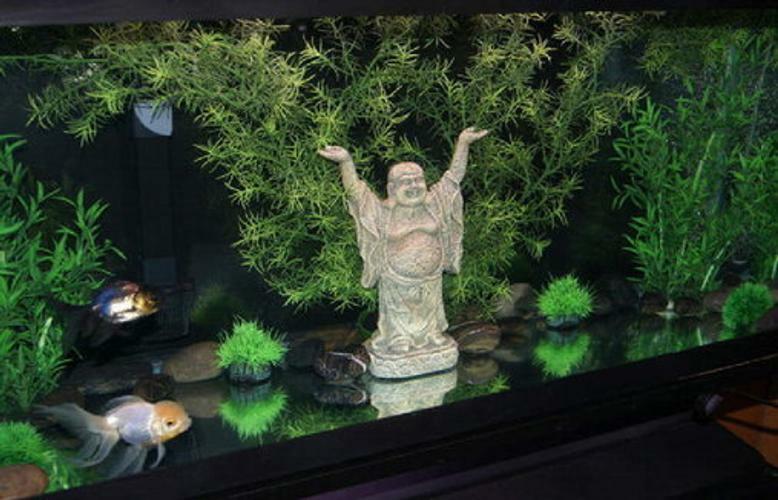 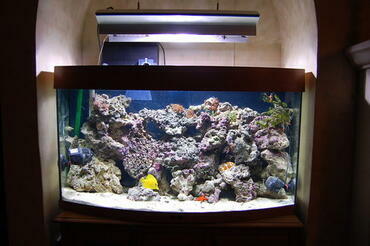 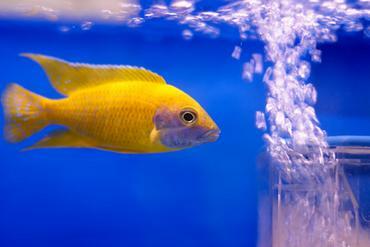 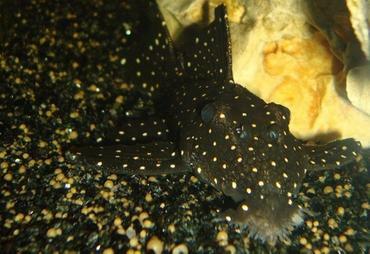 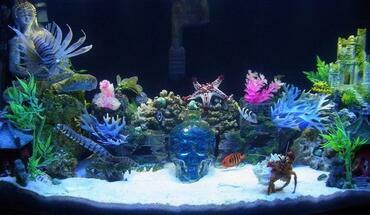 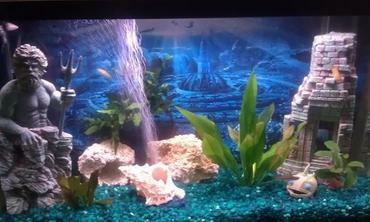 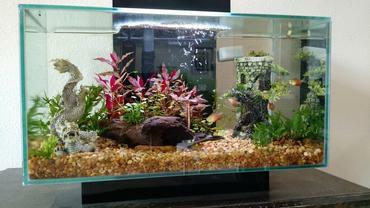 For many aquarium hobbyists, one of the main joys of cultivating an aquarium is decorating it. 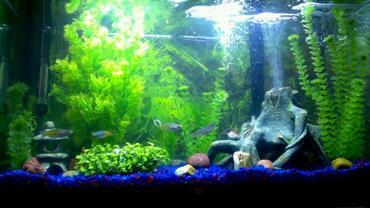 There are many types of aquarium decorations to choose from so you can create nearly any theme you can think of – novelty themes, natural themes, even fantastical themes. 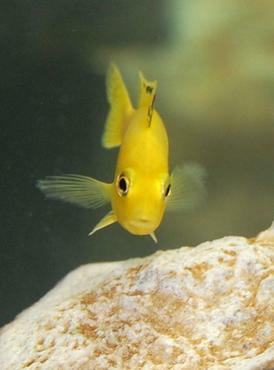 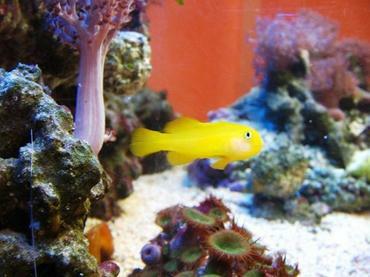 The decorations you use in your aquarium can affect not only the way your tank looks but how your fish interact with your tank elements – tank decorations can provide your fish with places to hide as well as areas to claim as their own territory. 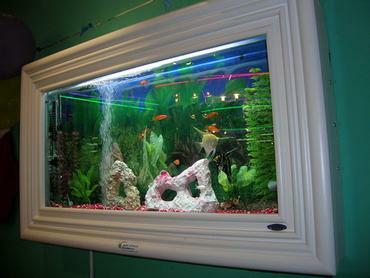 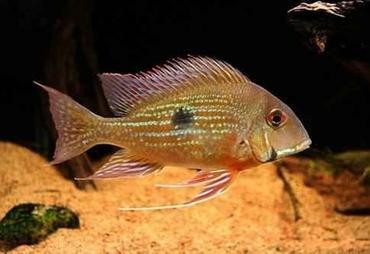 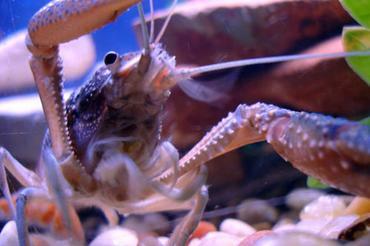 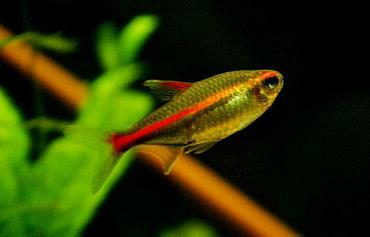 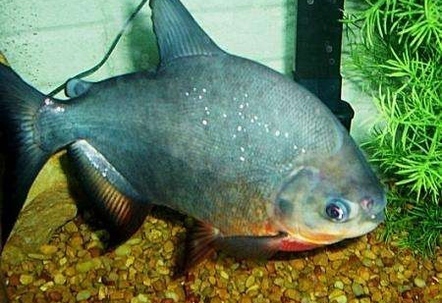 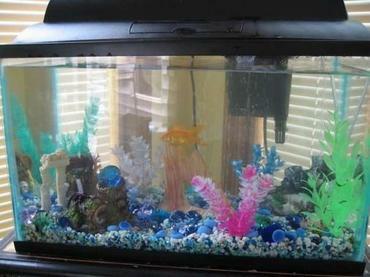 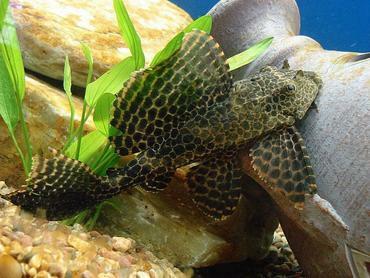 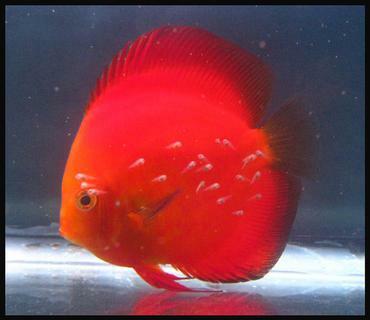 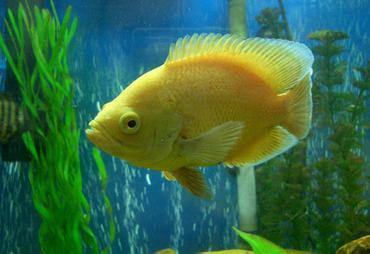 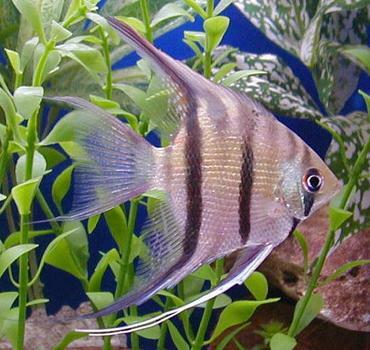 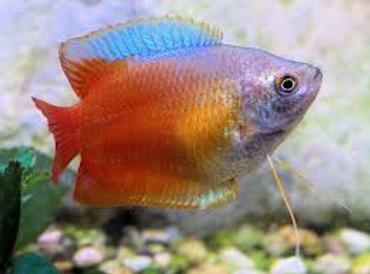 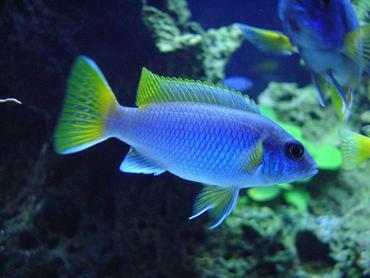 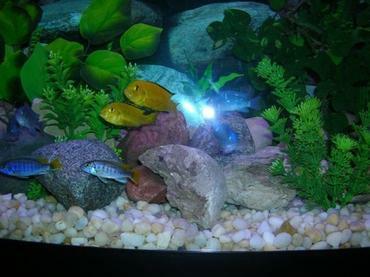 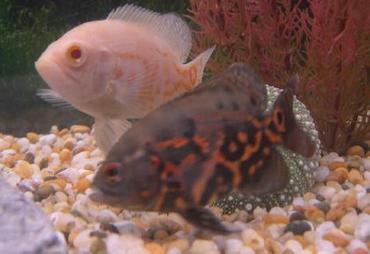 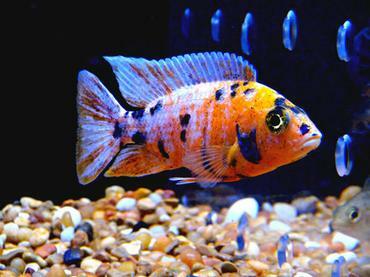 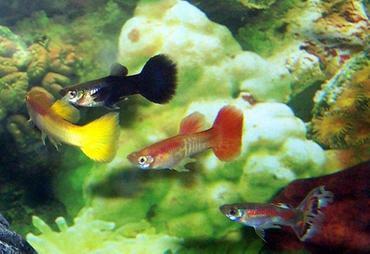 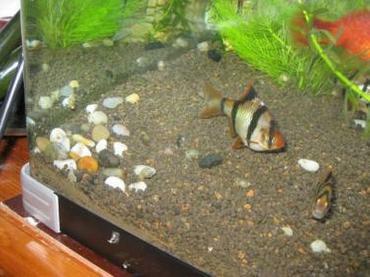 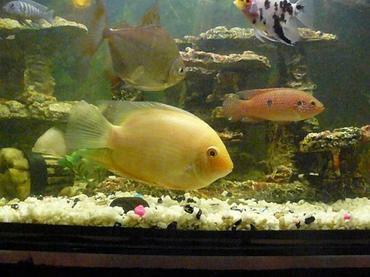 This article will serve to provide you with an overview of aquarium decorations, their types and how they can be used. 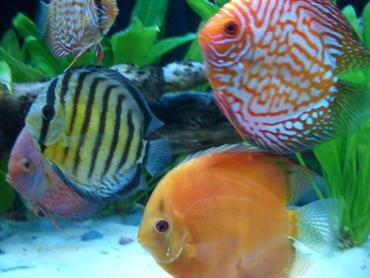 We'll first cover what is included in aquarium decorations and go over some of the most popular types (divided between freshwater aquarium decorations and saltwater decorations). 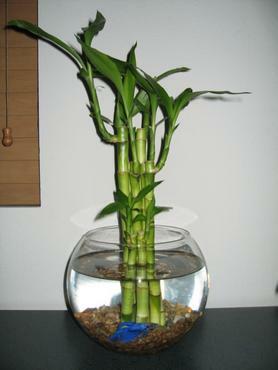 Then we'll foray into the pros and cons of whether to go with manufactured decorations or stick with organic decorations. 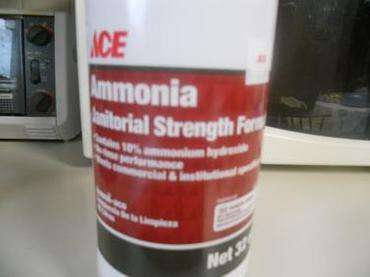 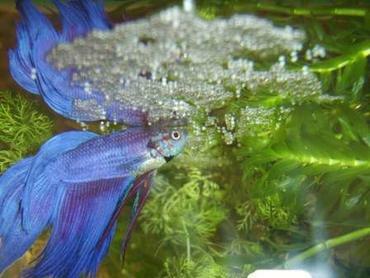 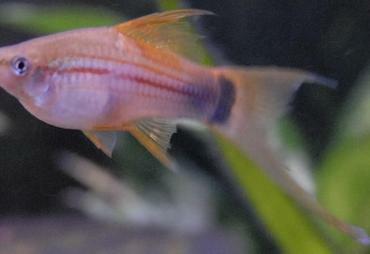 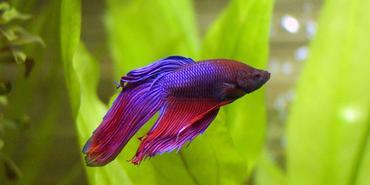 Finally, we'll leave you with tips on decorating your tank and a list of online sources for you.